​SPECIAL DISCOUNTS AVAILABLE FOR DEALERS,AUTO RECYCLERS,AUTO REPAIR SHOPS! 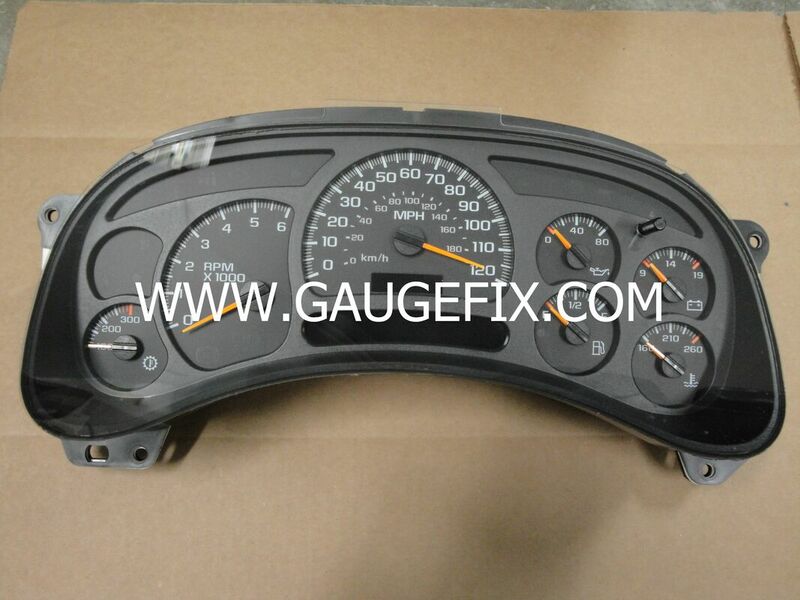 - Instrument Cluster,Gauge,Speedometer Repair Service. - Power Supply inspected, repaired & upgraded. - Used & New replacement lens,overlays available. - LED lighting & custom overlay installation available. ​- Service completed & packaged within 48 hours. - Lifetime Warranty on gauges/motors & 5 year bulb warranty.